Capetonians exercise the most and are the nation’s safest drivers – and there is a correlation between the two. This is according to the Road to a Healthier South Africa, released by Discovery Vitality, which presents the latest insights on the physical activity levels and driving behaviour of over half a million Vitality members in Bloemfontein, Cape Town, Durban, Johannesburg, Port Elizabeth and Pretoria. Coinciding with the release of data on the population’s activity and driving behaviour, Vitality announced that the programme would be open to the entire country with a view to getting South Africa moving and driving better, through an engaging 10-week campaign – the Vitality Open. Head of Vitality Wellness, Dr Craig Nossel says, “There are two main behaviours causing significant illness and deaths among South Africans. One, how we drive. Two, how much we move. The statistics are staggering. More than 5 million deaths could be avoided each year if people moved regularly. More than 1.25 million people die in road accidents every year – that’s 3 425 people a day. Added to this, between 20 and 50 million people suffer non-fatal injuries, and many become disabled. But, we can improve these statistics,” he continues. How are the main metropolitans doing in the race to drive well and move more? 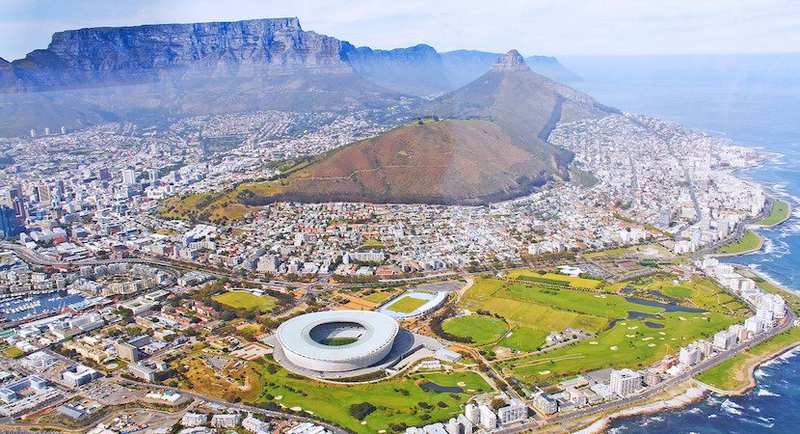 Cape Town fares the best in physical activity and driving behaviour across South African cities. They tracked the most gym visits, steps and completed outdoor activities. When it comes to physical activity, Pretoria and Johannesburg are in close second and third place. Followed by Durban and Port Elizabeth. Bloemfontein is at the back – 35% behind Cape Town’s lead and also tracked the lowest numbers of gym visits, steps and outdoor activities. How is South Africa doing compared with the rest of the world? Globally, one in four adults are not active enough and 10% of people die from causes related to a lack of physical activity. In South Africa, one in every two adults don’t move enough. That’s more than double the global average of 23% – making us one of the most inactive countries, below Colombia, Saudi Arabia, Kuwait and Malaysia. It’s not much better when it comes to how we drive. South African roads rank among the most dangerous in the world, with a death toll of 22.5 for every 100 000 people. These deaths also have a vast impact on our economy, with an estimated cost of over 3.4% of our overall market value of goods and services or gross domestic product (GDP). 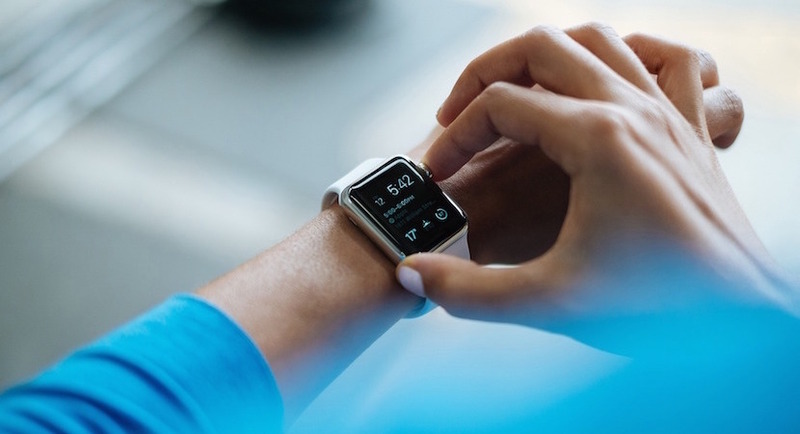 Advances in technology have influenced many aspects of how we get active and drive. Technology could also be one of the best motivators to help us achieve the change in behavior that we so desperately need. Behavioural economics expert and Professor of Psychology and Behavioural Economics at Duke University, Dan Ariely, confirms one of the main lessons in behavioural economics is that the environment matters. “If people know they should eat better, exercise more, take their medicine on time or drive safely, but cannot change their environment to support this, the odds are their behaviour will not change. People can now use their phones as a reminder and to act as a nudge tool at the moment of temptation, which increases the odds of improving behaviour. This is why I am a big fan of technology to help shape people’s environments,” says Ariely. Technology has been instrumental to the evolution of Vitality’s application of behavioural science, which today integrates telematics into the Vitality Active Rewards app to track, guide and incentivise improvements in both exercise and driving behaviour in addition to giving weekly rewards. Vitality’s core purpose is to encourage people to exercise in ways that improve their health and to drive in ways that improve their safety. The personalised nature of the Vitality Active Rewards app, which provides dynamic individual goals, is key to shifting behaviour. When users achieve their weekly goals, they qualify for a range of rewards: from smoothies and coffees to shopping vouchers and discounts on flights, running shoes and fitness tracking devices.These short-term incentives combined with longer-term focus on healthy eating and frequent health screenings, contribute to the efficacy of the programme which is now backed by clinical evidence that Vitality members are living longer than those not on the programme. Vitality members using Vitality Active Rewards have been shown to increase their frequency of physical activity by 24% and when exercising, tend to exercise at a higher intensity. Since the launch of Vitality Active Rewards, there has also been a 41% reduction in the number of harsh driving events for drivers that earn Vitality Active Rewards for driving well each week. The shifts in behaviour evidenced through the Vitality programme create a powerful platform for broader engagement, and an enormous opportunity for South Africans to contribute to building a healthier society. For a period of 10 weeks, South Africans will be able to experience Vitality by downloading the Discovery app, and exercising and driving well to earn rewards, ranging from coffees, flights and grocery vouchers, to fuel and concert tickets – for LIFE. Through the Vitality Open, Vitality hopes to inspire individuals to embark on a journey to healthier, safer living.